Only minutes from our old home in Eagle Mountain, UT. We moved the week after I took this photo. 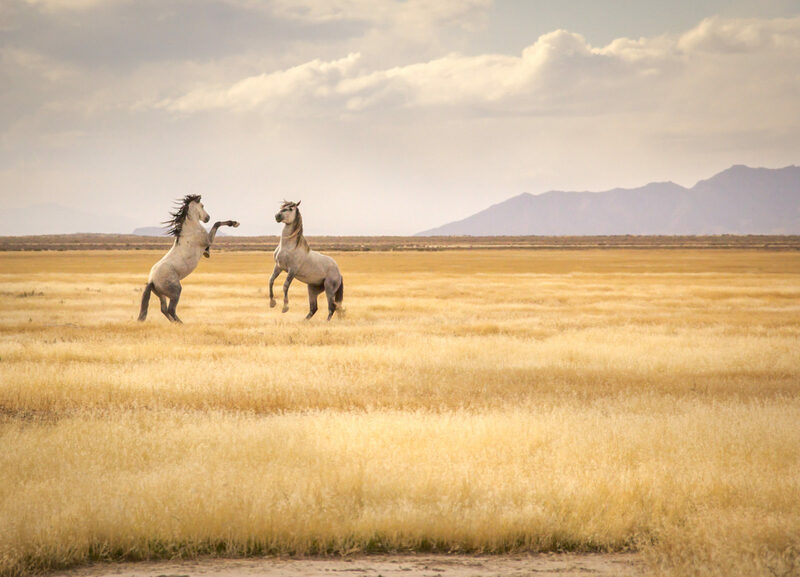 Wild horses roaming the west deserts of Salt Lake City. The dominant horse would keep all other horses from roaming to far from the herd.